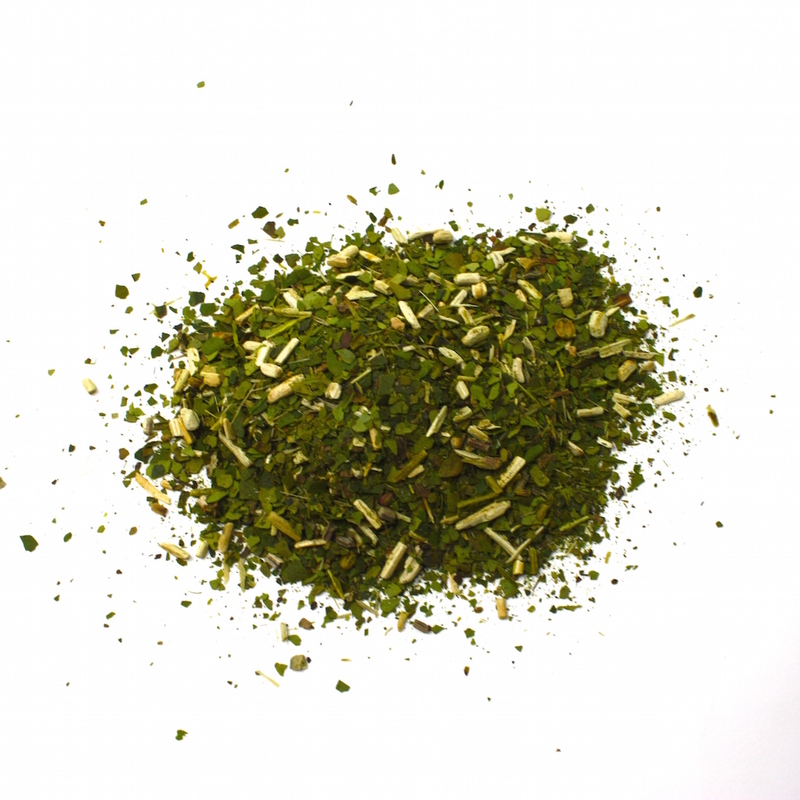 Mate-tea.co.uk is a small, family run business and we provide you with the best Yerba Mate you will find in the UK. We work in close collaboration with Meta Mate and other providers to find you the best that there is. All our Mate products meet or exceed organic standards. They are ethically produced and come from companies which place a strong emphasis on sustainability and the regeneration of native South American forest. We strive to maintain strong company ethics, while ensuring that our products are of the highest quality. Click here to browse our online shop. Why drink our Yerba Mate? If you want to get into drinking Mate tea or Yerba Mate, you should start drinking the best that there is. It really does make a difference. The good stuff tastes better and has higher nutritional values. The Mate tea that we sell meets our rigorous ethical standards. This is a main priority of ours as a company. We therefore refuse to sell what we deem to be unethical or environmentally unfriendly. As Mate enthusiasts we want to promote a culture of Mate drinking here in the UK, where it is yet to become standard. We hope that one day it will and that everyone can access the health benefits of this wonderful plant. Is our Yerba Mate organic? In short, yes. All the Yerba Mate that we sell meets or exceeds organic standards. Meta Mate‘s 23 Fresh and 42 Roasted Mates are certified organic by EcoCert. Both the EU and USDA recognise this certification. Furthermore, Meta Mate‘s Raw and Craft Mates go well beyond organic requirements. However, there are difficulties involved in getting certification for such small-scale, independent operations. Partly for this reason, Meta Mate came up with their Fair Trust concept. Meta Mate set up the Fair Trust initiative to ensure complete transparency as to the origins of their products. The ethics of what we are doing are extremely important to us as a company. This is why we chose to work together closely with Meta Mate. They strive to offer the best possible produce, while preserving and sustaining the quality of life of the farmers and families who produce it. Unfortunately, industrial producers harvest a large percentage of Yerba Mate on the market, growing it in vast, single-crop plantations. This increases productivity, but sacrifices almost everything else: plant diversity, soil fertility, nutritional values, indigenous land, wildlife etc. Mate grown in smaller plantations, or even better in the forest itself, is both more sustainable and more nutritious. 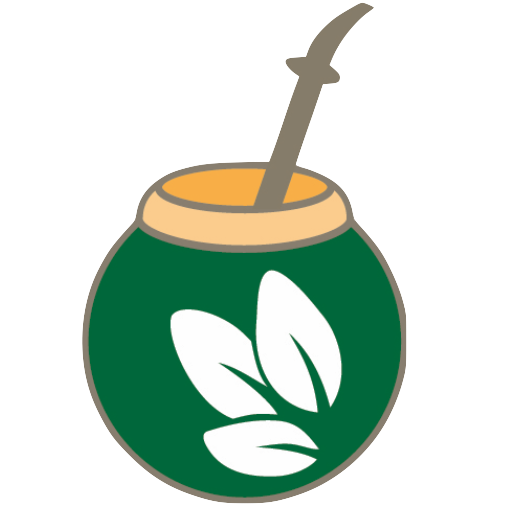 If you’re new to Yerba Mate then you’re in the right place. If you’re a regular then you’ll appreciate what a difference it makes drinking really great Mate!